Woolen Mills neighbor Lola Holloway Thomas Knight died this week. 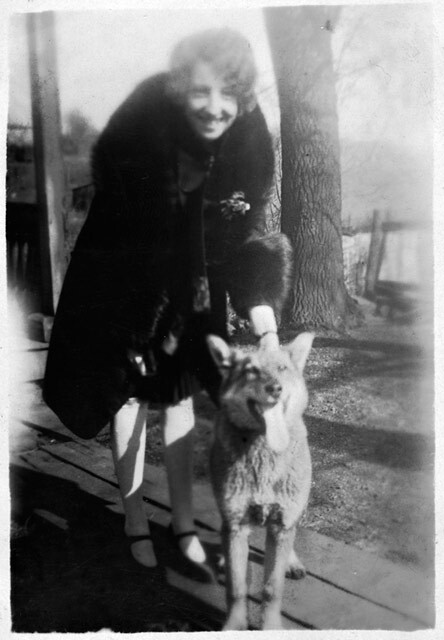 Lola was born March 12, 1909, lived most of her life on Woolen Mills Road. Daily Progress has the obit.